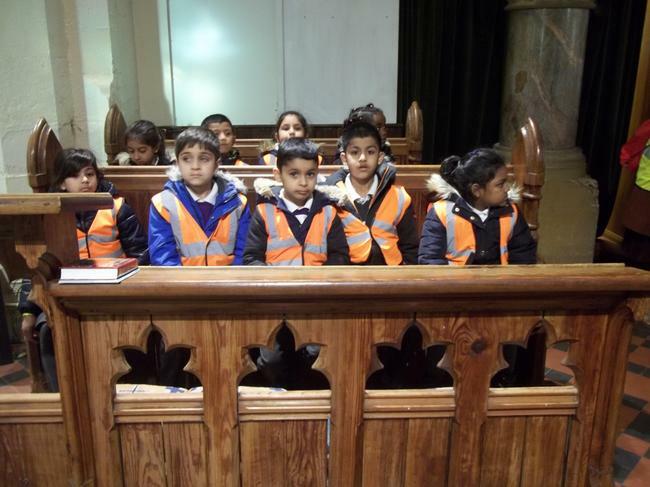 In RE the children have been learning about special religious places. 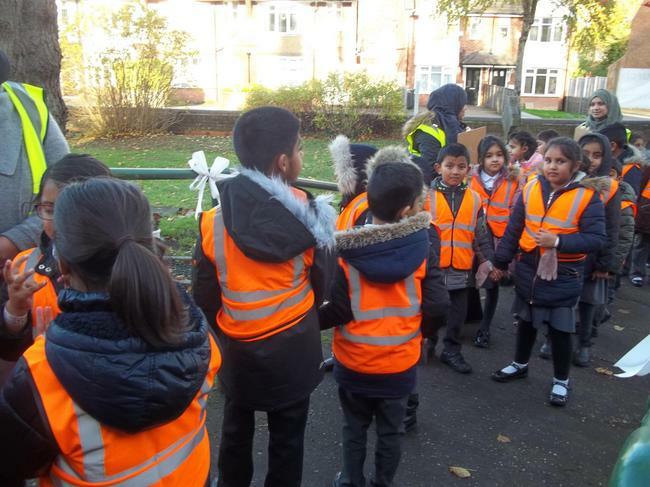 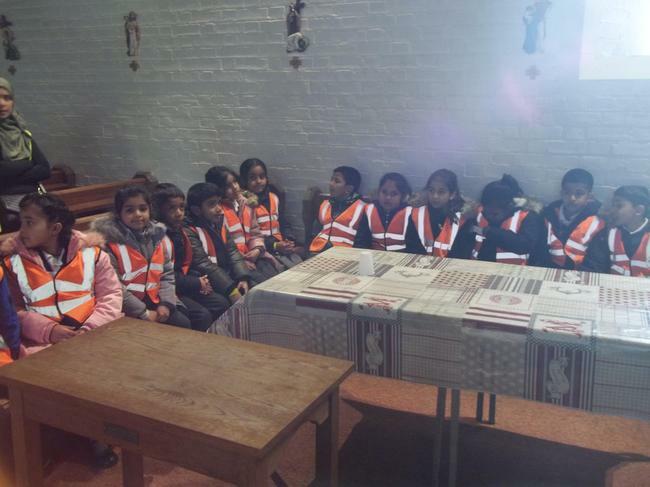 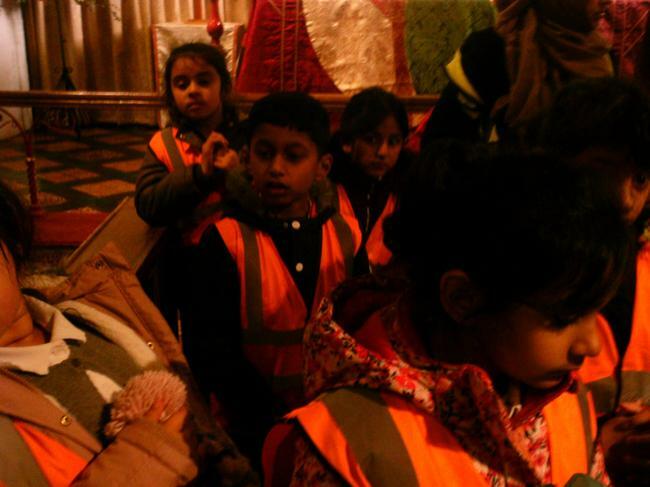 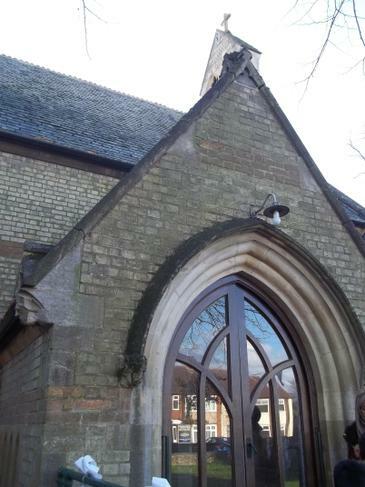 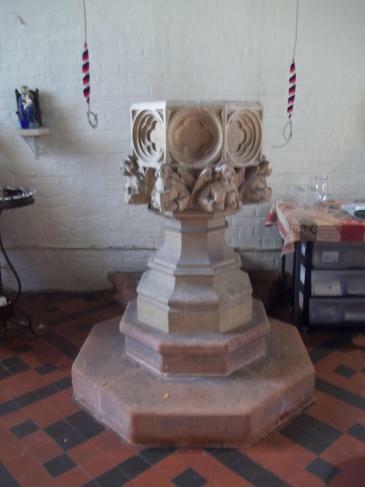 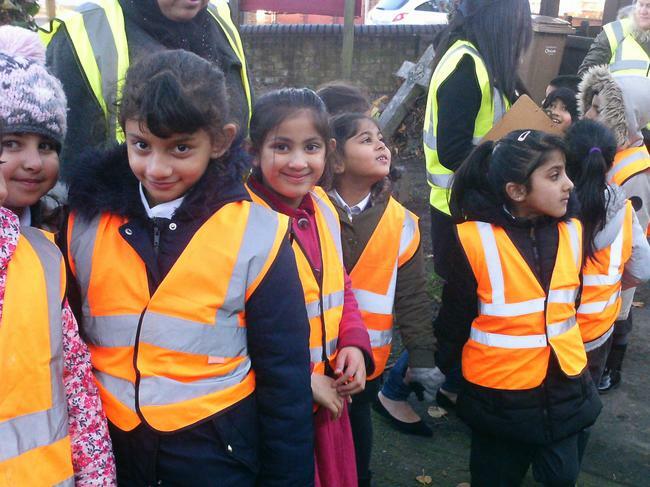 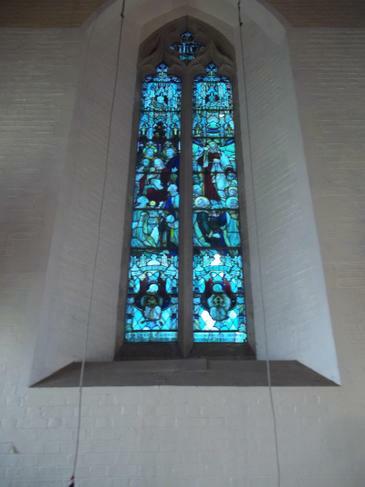 They went to visit the local Church to look and learn about the features. 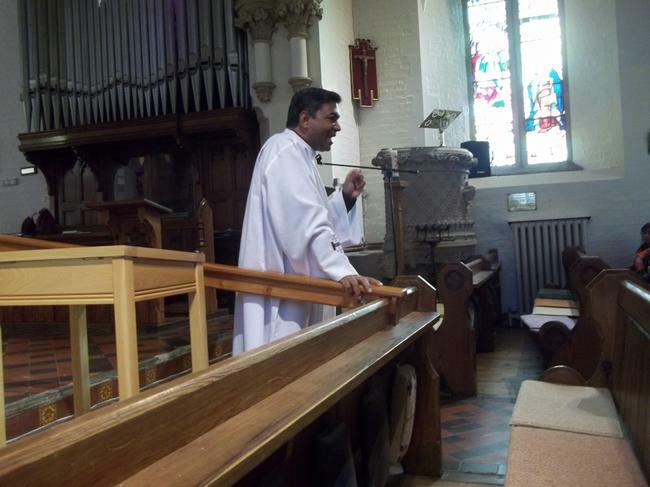 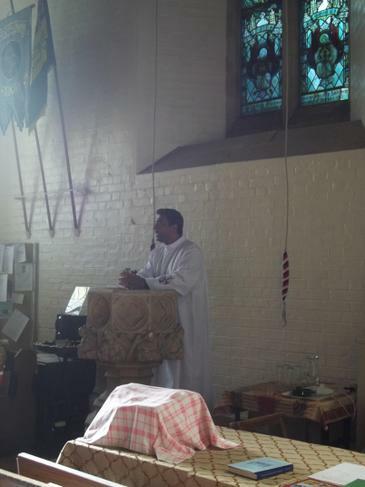 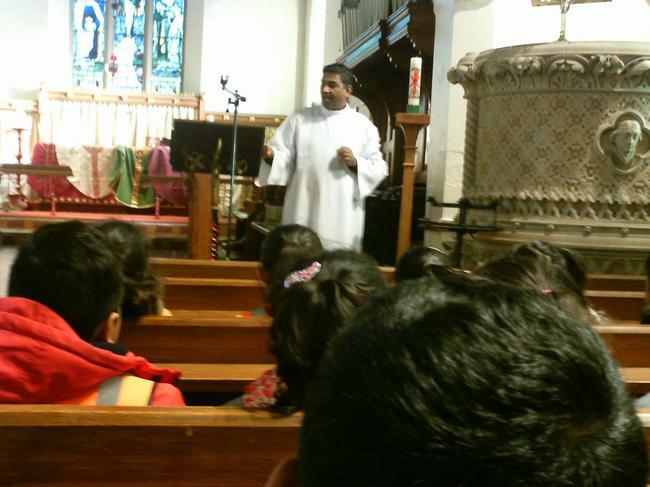 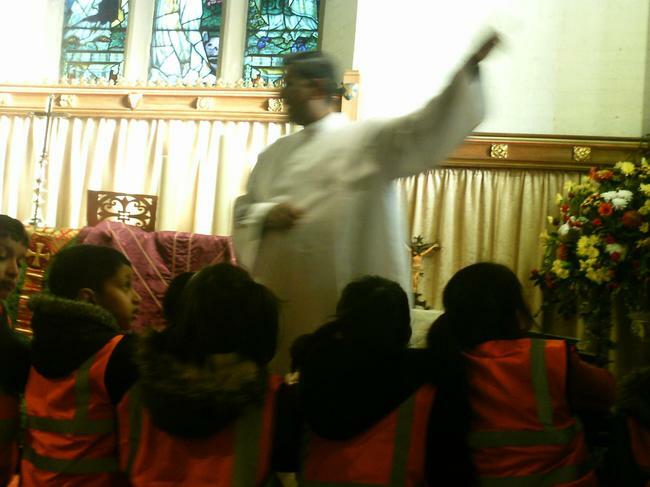 Father Thomas taught us about how Christians use the font, pulpit and altar. 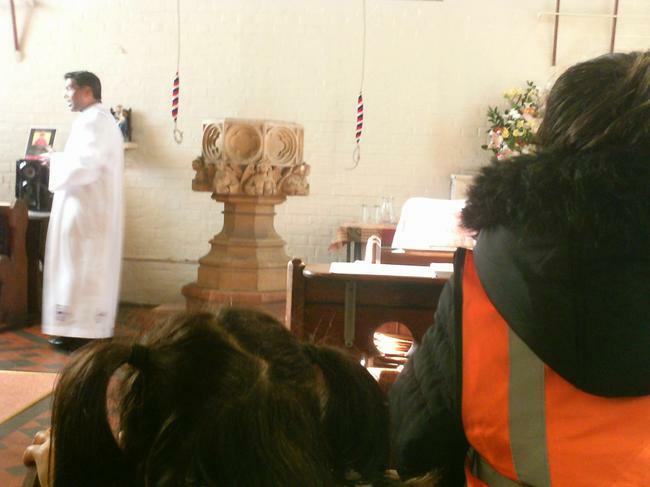 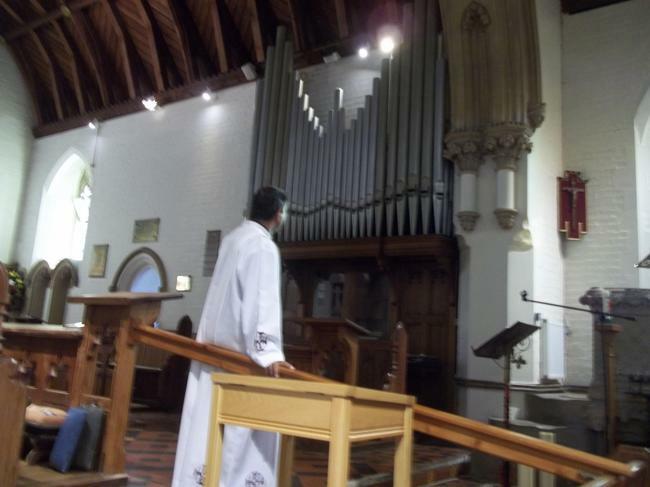 When we left the Church Father Thomas rang the bells which sounded lovely.